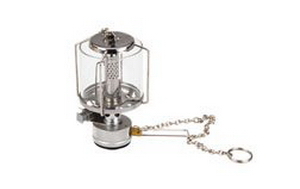 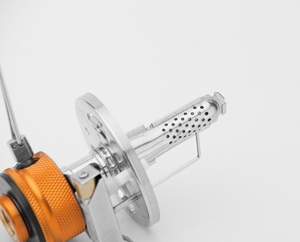 Gas lantern suitable for general all-around camping use. 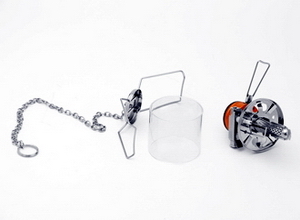 Lampshade: Thin but hard fire & smash-resistant glass lampshade. 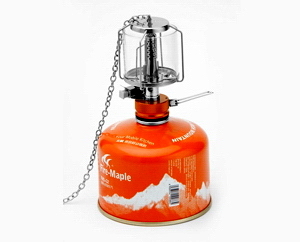 T The can lights fire instantly, match with 6 pcs of mantles.